The Peg Perego Primo Viaggio Convertible. This premium car seat comes with EPS side foam in the shell and in the head panels for superior Side Impact Protection. Peg Perego has given birth to the new Primo Viaggio Convertible. This premium car seat comes with EPS side foam in the shell and in the head panels for superior Side Impact Protection (SIP). The SIP is easy to adjust, even with your baby in the seat. The wide padded seat includes a specially shaped removable cushion for newborns and a quick release five point safety harness. Primo Viaggio Convertible is fastened to the vehicle by means of standard lap or shoulder lap vehicle belts or using LATCH connector and Top Tether straps according to FMVSS–213 and CMVSS–213 Regulations. •In rearward facing mode for children 5–30 pounds. •In forward facing mode by means of LATCH connector and Top Tether strap for children 20–40 pounds. 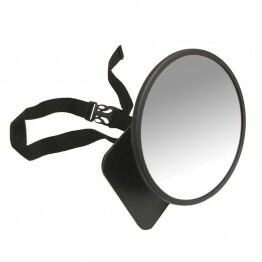 •In forward facing mode by means of lap or shoulder lap belts for children 20–65 pounds. •Rearward facing mode for children 5 to 30 lbs. •Forward facing for children 20 to 65 lbs. 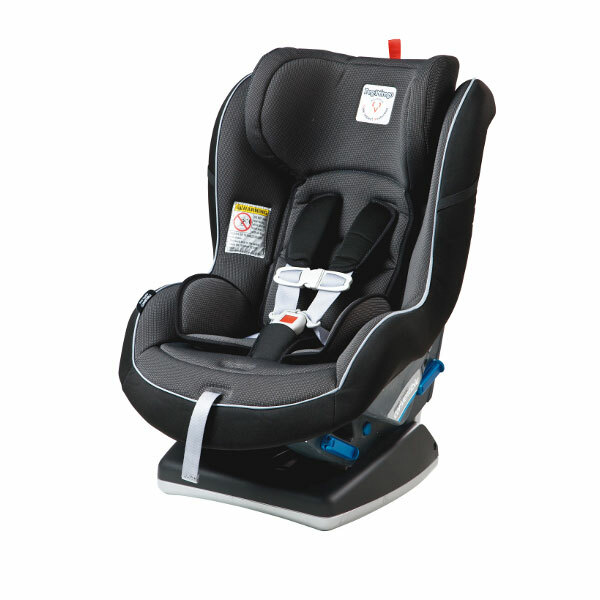 •Adjustable Side Impact Protection is easy to adjust in 10 different positions with baby in the seat. •Quick–release five point safety harness with shoulder pads and chest clip; harness webbing made with "cobblestone" extra strong polyester thread. •Wide, padded seat; includes a specially shaped removable cushion for newborns. •EPS side foam in the shell and in the head panel for superior Side Impact Protection. •Gently shaped base with non-friction pads for extra stability. •Superior quality fabric; removable, washable covers. •One hand adjustment for three different reclining positions. •Adjustable latch connectors easily repositionable for forward or rearward installation. •Variety of upholstery choices to match your Peg Perego stroller.